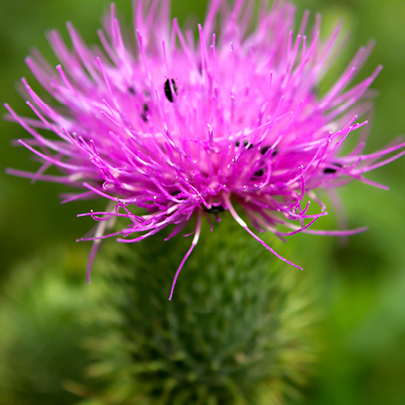 Milk Thistle is a powerful, antioxidant-rich herb that has long been known to support the body’s natural liver cleansing and detoxification processes. Your liver is your body’s filter for waste products and toxins. If it becomes overloaded, those waste products can build up, causing a range of health issues. 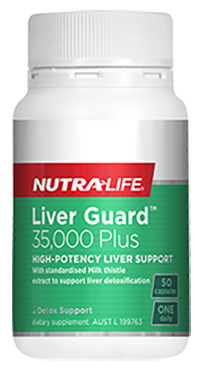 This is a comprehensive liver detoxification and digestive support formula, made with Glutamine and Milk thistle. 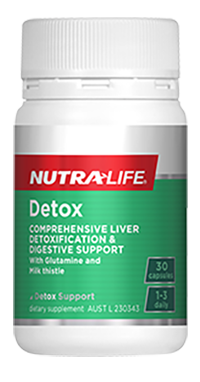 Nutra-Life Detox maintains healthy liver function, helps relieve indigestion and assists the detoxification process. Protect the liver and encourage regeneration of liver cells with this liver tonic formula. 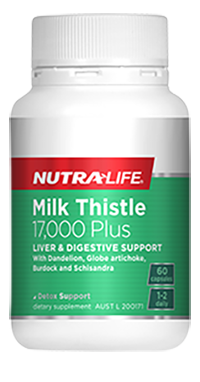 Combining Milk thistle with Dandelion, Globe artichoke, Burdock and Schisandra, Nutra-Life Milk Thistle 17,000 Plus is your natural solution for liver and digestion support.